^ The Cayman Islands 2010 Population and Housing Census: Preliminary Report (PDF). Economics and Statistics Office. 7 February 2011 [2 June 2011]. 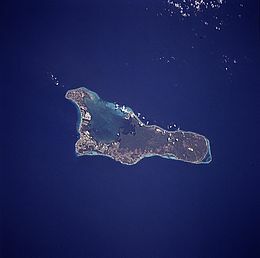 ^ Cayman Islands Tourism website 互联网档案馆的存檔，存档日期2011-06-29.